Monterey’s philosophy regarding the formulation of strategic teaming relationships has trust as its foundation. We seek partners with whom we establish and build upon mutual trust and respect as a primary objective. Monterey also focuses on teaming arrangements that will be beneficial to all parties, especially our customer. It is important that we identify synergistic business roles in each teaming relationship thereby avoiding or mitigating traveling down a competitive road. Another crucial aspect that Monterey values in teaming is the establishment of open and forthright communications throughout the team. Monterey makes an assessment of many variables pertaining to the formation of a teaming arrangement, this includes but not limited to: type of acquisition, teaming partner credentials (e.g., Service-Disabled Veteran-Owned, Woman-Owned, HUBZone, 8a, Large), number/type of available contract vehicles, and the targeted customer. Finally, our teaming relationships normally develop as a result of targeted business opportunities that all parties agree the team has excellent potential for being successful. ACEs is a Service-Disabled, Veteran, Woman-Owned Small Business. ACEs, has provided quality support to its clients for the past nine years as exemplified by 100% Exceptional CPARs. ACEs is currently supporting AMC/A3 with subject matter expertise to establish, prioritize, and identify Mobility Air Force (MAF) operational requirements. They also support HQ AMC/A3R by providing expertise in MAF C2 system functional management support. 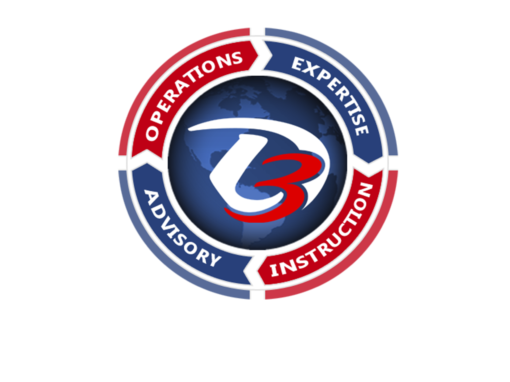 Alion is a large employee-owned business with more than 3,000 employees and annual revenue in excess of $800M providing specialized technical support to the DoD, other Federal agencies and the commercial sector. For the past 10 years, Alion has been the prime on the Secretary of the Air Force Technical and Analytical Support (SAFTAS) contract, providing their extensive experience writing, editing, and coordinating DoD and AF level policy directives and instructions. 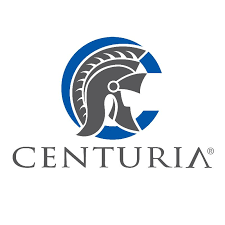 Centuria is a Service-Disabled Veteran-Owned (SDVOSB) business, headquarters in Sterling, VA that specializes in information technology support. Monterey teamed up with Centuria because of its reputation and the excellent match for the subsequent win of a GSA SDVOSB Nationwide Indefinite Delivery Indefinite Quantity IDIQ. The GSA IDIQ was a multi-award competition for SDVOBs and Monterey teamed with Centuria as its subcontractor for the effort. Monterey foresees future opportunities in many areas due to the similar management experience of the businesses and diverse expertise differences which can be leveraged to strengthen our teaming proposals in alternate contractor roles as a prime or subcontractor. Monterey’s contract calls for support pursuant to QTC’s government contracts. 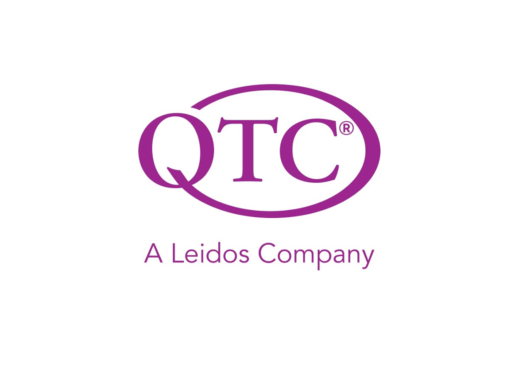 Monterey supports QTC with engaging a number of veterans who provide examinations under subcontracts (“Providers”) and will assume management/oversight of a defined number of Providers to ensure they perform the required examinations. 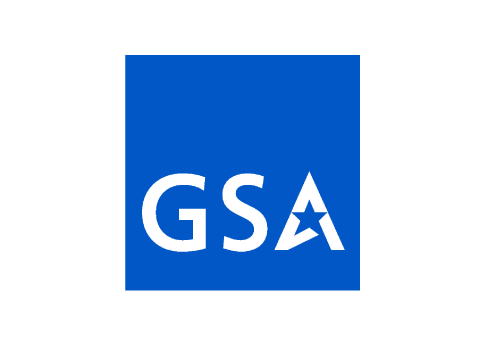 While eligible to achieve service-disabled veteran-owned small business (“SDVOSB”) or veteran-owned small business (“VOSB”) status as it is determined by the U.S. Department of Veterans Affairs (“VA”) verification process (“Verification”), these Providers have not been verified or certified. 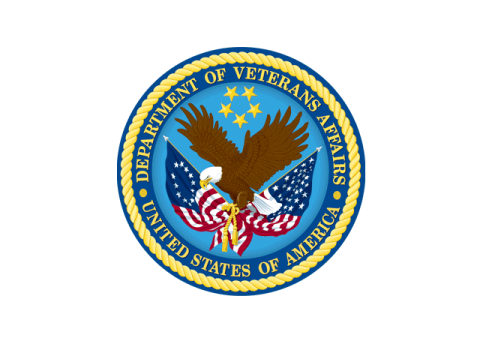 Monterey will lead these Providers through the Verification process, which is administered by the VA’s Center for Verification and Evaluation (“CVE”). Thermopylae Sciences and Technology (pronounced “ther-mop-uh-lee”) was founded in 2007. Thermopylae particularly excels in Web-based geospatial capabilities, mobile software framework and applications, situational awareness, and cloud computing. Thermopylae is a Premier Google Enterprise Partner and maintains close ties with Google’s technologists from both a Government and Commercial perspective offering a full range of Google products and services. 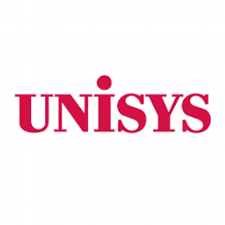 Unisys is a worldwide IT company serving on multiple Federal, state and local, and commercial contracts. 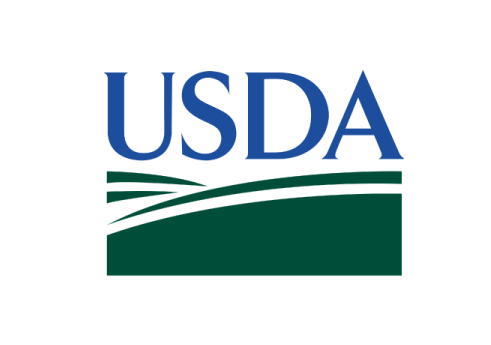 Unisys leads a world-class team to bring technical proficiency in delivering implementation, architecture, engineering, and monitoring support services for projects of varying size and scope across Federal agencies, adapting to each agency’s overall mission and individual task order requirements. 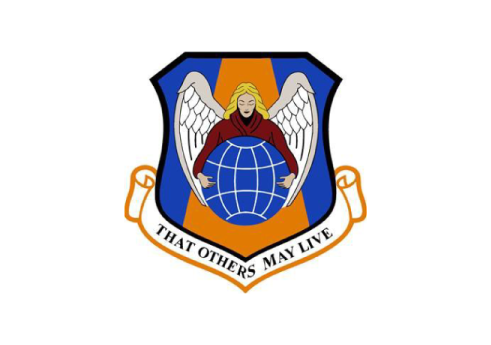 Unisys currently provides exceptional service to other AMC initiatives, including the 618th Tanker Airlift Control Center (TACC) Data Division, Flight Manager Training support, and TACC Federal Aviation Administration (FAA) Flight Dispatch Training, as well as with United States Transportation Command (USTRANSCOM) Joint Distribution Process Analysis Center (JDPAC) program and USTRANSCOM’s Program Analysis and Financial Management (TCJ8) Directorate. 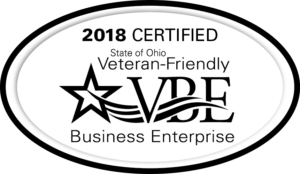 VOBOhio is a group of Veteran Owned Business owners in Dayton Ohio, working together to win government contracts. 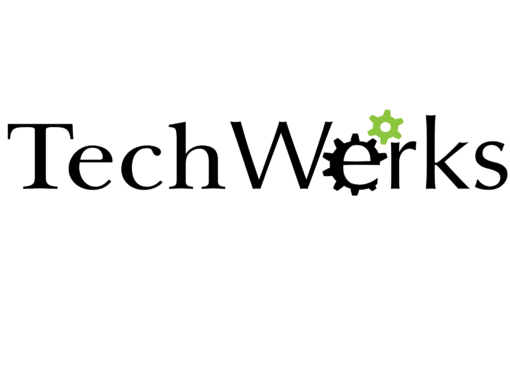 VOBOhio is a support and peer-networking group. Monterey joined VOBOhio to take advantage of the idea that there is strength in numbers; it also provides an opportunity for Monterey to share its experience and knowledge of government contracting with other Veterans. VOBOhio provides a great venue for teaming opportunities and obtaining new ideas.